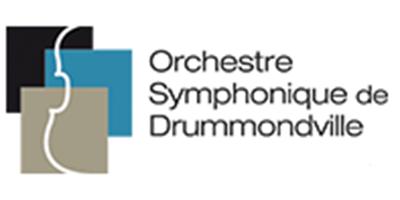 The Orchestre symphonique de Drummondville was founded in 1991 at the initiative of Gilles Fortin, Coordinator of the Cégep de Drummondville music department; its original name was “Orchestre à cordes de Drummondville” (Drummondville String Orchestra). Jean Larocque agreed to serve as the organization’s volunteer President and Executive Director. Starting off as a semi-professional group, the Orchestra was first under the musical directorship of Marc Bélanger; it quickly developed into a fully professional symphonic body and took the name “Orchestre symphonique de Drummondville” (OSD) in 1997. In the years that followed, the OSD expanded its offerings from three to five concerts per season, gradually adding the Grand Bal and such school initiatives as matinée performances for children and in-school concerts. 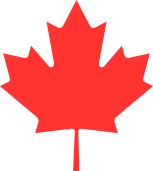 The OSD has had three directors/conductors so far: founding director Marc Bélanger until 2007; followed in 2008 by Pierre Simard; and finally Julien Proulx, who took over in 2014. The OSD currently has a five-person management team and a group of 44 regular musicians—a number that grows by 12 extra players at each concert. Recognized as one of the dominant professional cultural organizations in Centre-du-Québec, the Orchestra has become a source of pride for this region. Marc Bélanger is the son of Canadian conductor and violinist Edwin Bélanger, and a graduate of the Conservatoire de Québec and the Accademia Musicale Chigiana in Siena. 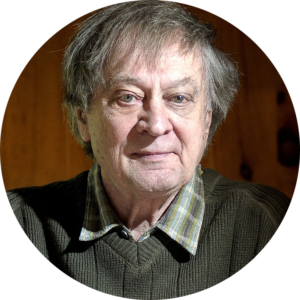 He began his career as a violinist and violist at age 16 with the Orchestre symphonique de Québec and the Orchestre de Radio-Canada de Québec. It is during this period that Marc developed an interest in composing and in using the orchestra in various musical genres, including jazz and song. His strong desire to break down the barriers between genres has set Marc apart and allowed him to juggle careers in classical, jazz, and popular music. This piece is rather martial—and, indeed, even military—in nature, with a touch of impressionism and atonality. It ends in such a way that it can be followed by any other piece of music.